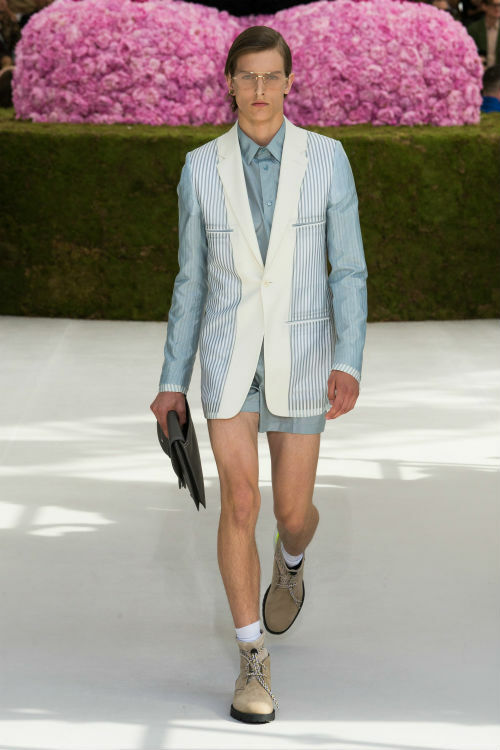 Expert hair stylist from Chaps & Co offers up advice on recreating the strongest male grooming trends seen on the Spring/Summer 2019 runways. 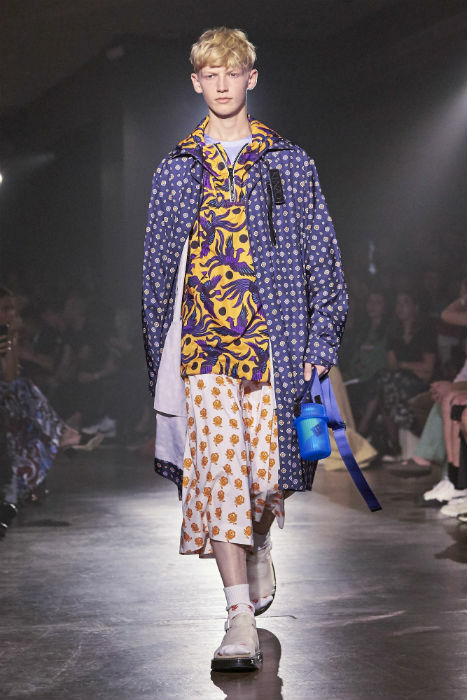 After detailing the male grooming looks seen on the SS19 runways, now we’re offering up how exactly to recreate the looks. 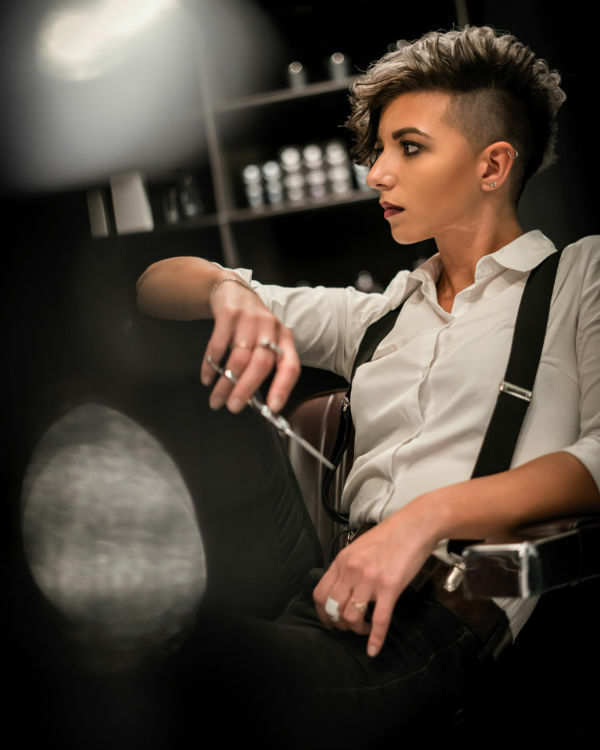 Speaking to Mihaela Solomei – an Italian Barber who works at local chain Chaps & Co – she revealed how to get the biggest looks seen across shows such as Balmain, Kenzo and Hermès. This hairstyle is one of the most effortless looks. It creates contrast and inspires movements, emphasizing not just the facial features but also the personality. In every hairstyling, products are fundamental to achieving the desired look. As a hairstylist, I believe in ‘prep’ products or products that are used to prepare the hair for the final look. Sea salt spray, in this case, is a must product to use. It is designed to highlight the texture, add volume and hold. This hairstyle could be the perfect choice for those with straight hair. However, it can require more maintenance than expected. Straight hair can sometimes be difficult to manage, all depending on the hair type and its growth. Your barber is the person who could best advise you whether this look could work for you or not. It is essential to dry the hair in the direction you want it to be, but never against the hair growth. Another important aspect to take into consideration is the crown. Follow its direction; take is as guidance to avoid the frustrating ‘sticking up’ hairs. Use products such as pastes or waxes for a matte finish and stronghold, or gels and pomades for a wet/shiny look. The middle parting is a style that a person either loves it or hates it. There is no in between. It is a look that has a lot of emotions: it is dynamic, bold and emphasizes the face features. It is mainly suitable for those with medium to long straight hair, as it is more manageable. To determine where to make the ‘perfect’ middle part, use a rattail comb or a wide tooth comb. Using your nasal bridge as a guide, move the comb from the front hairline towards the crown of the head. For the best result, it is advised to do it on wet hair. This way the hair won’t fight back and a flawless, natural look can be easily achieved. Control foams (mousses) or styling creams are the advised product to be applied on wet hair before styling. It might sound ridiculous but you also might have to ‘train’ your hair to get used to sitting that way. If the hair has been worn with a different parting especially, it will not naturally fall in the middle and that can get irritating. The best way to withstand this is by using a hair dryer to blow-dry the hair into a centre part. Another type of ‘organised mess,’ this is a hairstyle that allows you to look edgy and on top with the SS19 trend. It is a sharp look that works particularly with wavy or straight hair. It is an easy-to-maintain style, especially using the right products. In this case, there is a wide range of choices, from ‘prep’ to finishing goods created for this purpose. You could start by using sea salt spray or mousse on wet hair and drying it in the desired direction. As for finishing touches, styling dust could be used for a dry look; while pastes, creams or clays are to be applied for a matte finish. For those who prefer a wet look, pomade is the best choice. This hairstyle allows you to be playful and experimental: while having the fringe down, twist ends and tear strands of hair to give it sharp and outlined appearance. This haircut is maintenance free but might require a more frequent visit to your barber. It could be done in two different styles: firstly by having a short, uniform length on top as well as on back and sides, and secondly by having faded/tapered back and sides.